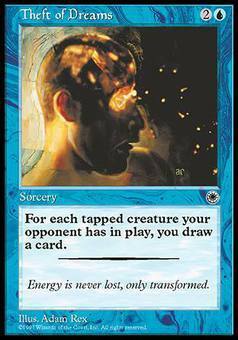 Renewing Dawn ($0.14) Price History from major stores - Portal - MTGPrice.com Values for Ebay, Amazon and hobby stores! 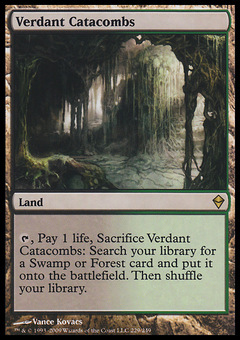 Card Text: You gain 2 life for each Mountain target opponent controls. 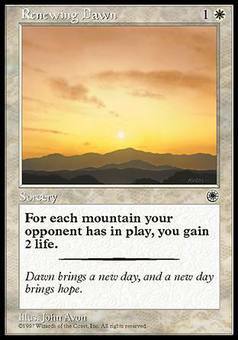 Flavor Text: Dawn brings a new day, and a new day brings hope.